Basketball has become one of the most popular and followed sports in the whole world, not only in the United States. As a result, and as with the majority of sports nowadays, betting customers are now viewing basketball as a method of beating the bookmakers via placing bets on their favourite teams and players. The game itself is one of the most fast-paced around, with results often being separated in the final seconds of matches. While this makes for one of the most exciting forms of sport, it is also a potential goldmine for punters taking advantage of both pre-match and in-play markets. Whether it be action from the famous National Basketball Association (NBA) in America, the National Collegiate Athletic Association (NCAA) or games from the popular EuroBasket, many bookmakers now cater for betting fans on their online platforms. 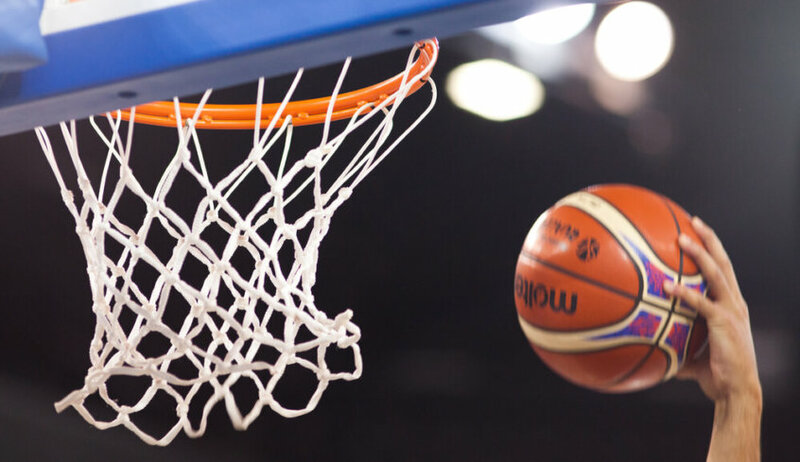 So, whether you are new to the sport or simply looking to learn some more about an old favourite, our detailed basketball betting guide should quickly get you up to speed with the different areas involved in betting on the sport. Not only this, we provide some useful tips for those looking to win on a consistent basis, as well as the type of bets that you a free to take advantage of. Let’s get to it by taking a look at the different basketball leagues and competitions out there. As with any sport, a series of leagues and organisations will help to make up the competitive basketball calendar, which range in stature and popularity. 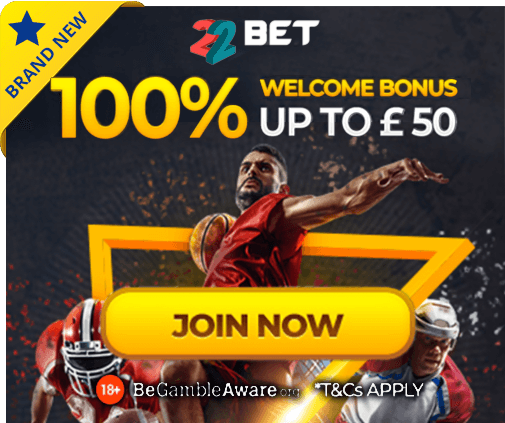 While the most well-known competitions will generally be given more attention by the bookmakers, some of the newly created events are also now available to betting customers. Founded back in 1946, the NBA is now synonymous with the game of basketball, as well as providing the bases for much of the bets placed online. Based in the United States, the NBA is regarded as the best league in the world, with the competition being split into two divisions, the Eastern and Western Conference. 30 teams make up the two, with teams being based in both the US and Canada. The Golden State Warriors are the current NBA Champions, having defeated the Cleveland Cavaliers in the final of the play-offs. As with most sports in America, college basketball is now a million-dollar industry, with matches attracting vast amounts of media attention, as well as from betting customers. Dating back to 1891, college basketball has spread to campuses across the country, with teams battling it out for both state and national championships. Depending on the bookmaker, you will now find a wide variety of markets from this form of the game, with North Carolina having recently won their sixth title. 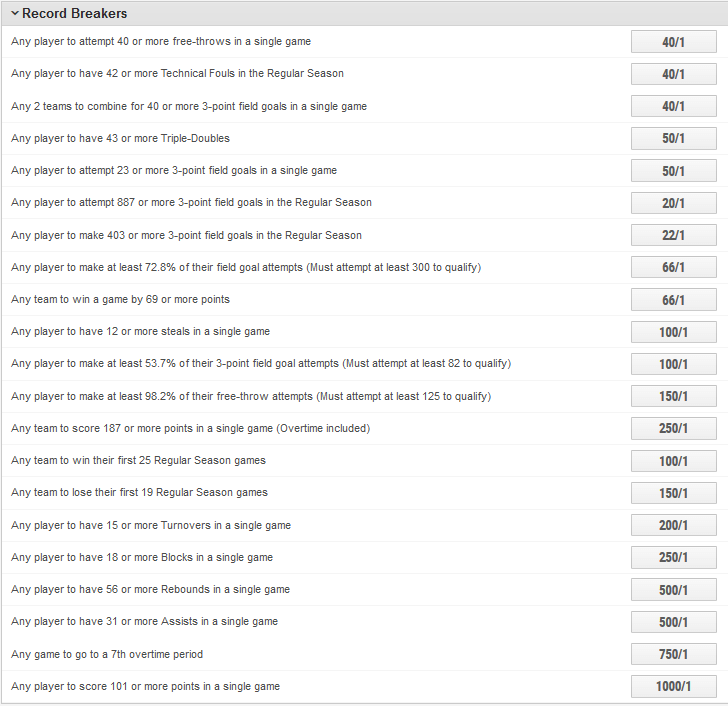 Away from the US, there are a number of basketball competitions that feature at online bookmakers. The European Basketball League, also known as EuroLeague, features some of the best teams from throughout the continent, with Turkish team Fenerbache having won their first title in 2017. Meanwhile, EuroBasket is an international basketball event that has been running since 1935, with the likes of Spain and Russia among the most successful teams to date. While such events will certainly not feature as heavily at online bookmakers, markets are becoming more and more common. As previously mentioned, not all forms of bets will be available for every game or at each betting platform, however it is certainly worth ensuring that you are in the know when it comes to the options available to you. When it comes to basketball betting, or any sport for that matter, it is important to follow the tips suggested below, as they will help to ensure that your chances of placing winning bets are high, while losing money is also kept to a minimum. Many customers believe that the more complex the bet in which they place, the more attractive the returns will be. This is simply not true when it comes to basketball, or the majority of sports markets. Often, the simplest of bets can provide the most substantial returns, whether it be a single bet on an NBA team, or a long-term bet on the NCAA College Basketball Champions. You will have undoubtedly have heard this tip before, however it is for good reason. Even if you think you know everything there is to know about basketball, you are unlikely to be an expert on every single league and competition in the game. So, whether you are an avid follower of the Chicago Bulls in the Eastern Conference of the NBA or a new follower of the game from Europe, sticking to what you know when betting is crucial. Teams, players and set-ups are all different from organisation to organisation, meaning that one type of bet may not be as successful elsewhere. As with any sport, it is also important to carry out research before placing any bet, even if you believe that your selection is as close to a sure thing as possible. When it comes to basketball, even the Warriors of Cavaliers come unstuck on occasion, and this can be put down to all manner of things. Researching a team’s form, available players and motivation are all areas that need to be taken into consideration. For example, the Golden State Warriors may have already built a substantial lead in the Western Conference ahead of the NBA Play-offs, meaning that they may not have as much motivation to defeat the LA Clippers as they normally would do. Elsewhere, they may choose to rest key players ahead of more important games, enhancing the chances of them coming unstuck. Finally, for those looking to kick-start your betting on basketball, there are a few online platforms that are worth signing up with. Taking into account security, range of markets, customer service and in-play betting, it is important to find a bookmaker that suits your needs as best as possible. While you are unlikely to find a bookmaker that excels in all areas, the likes of Ladbrokes and William Hill all provide basketball customers with a wide range of services and features. Take some time to check out our bookmaker reviews to gain a better understanding of their operation, as well as some of the additional extras in which they offer. Those that are serious about making money through wagering on basketball matches will perhaps look to register with more than one bookmaker, meaning that you can take advantage of the best odds at all times. Meanwhile, for those who enjoy watching the action live as it unfolds, it may well be worth searching for a bookmaker that provides basketball action on their online platform.